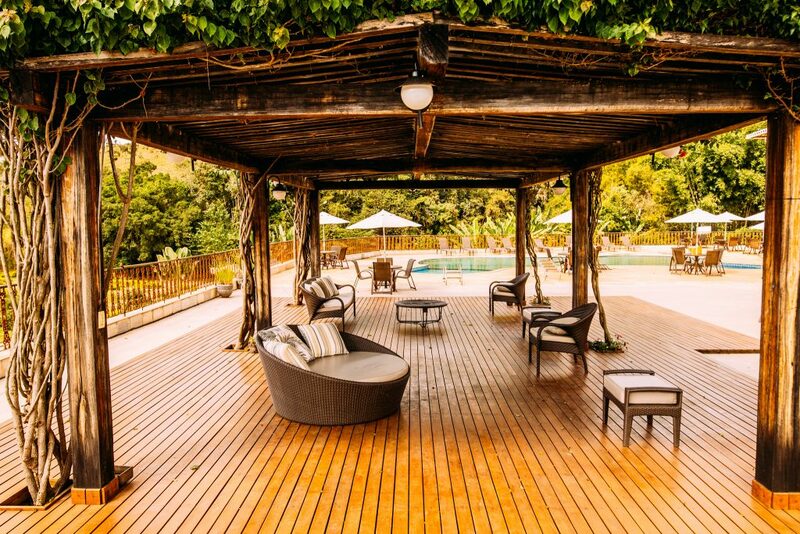 Through the “Day Use”, visitors can enjoy Hotel Fazenda da Chácara without needing to stay. This is the opportunity to have fun all day enjoying our infrastructure and also participating in various activities. Check in: 10h | Check out: 6pm.